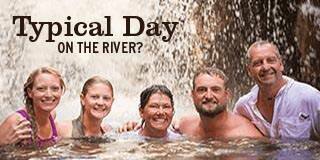 Wow.. the one thing I can say was that this rafting trip was too short!! The Western River staff were great!! There were 9 of us who went together from Canada and we all loved it! Some of us are planning to do the 6 day in 2020!! Thank you to all of the staff who helped make this trip of a lifetime amazing! 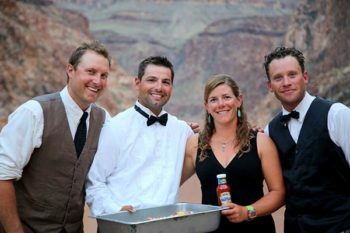 From the time you book your Grand Canyon vacation with Western River Expeditions to the time you get home your vacation experience is a 10! Definitely my "Bucket List" vacation! 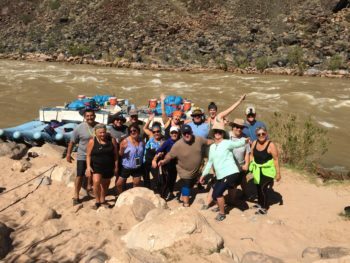 This rafting trip was the third time down the Colorado River in 30 years. Every time it has been absolutely amazing. 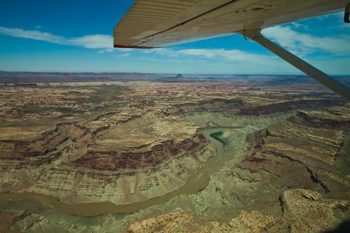 A majestic landscape that surrounds a wide scope of emotions during the 6 days of being in the wilderness, deep down in the Grand Canyon. Thank you Western River Expeditions! 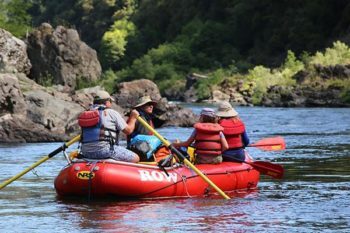 I had a great time rafting the Rogue River on the lodge to lodge trip, everything was great. I had so much fun, I will recommend it to my friends and family. 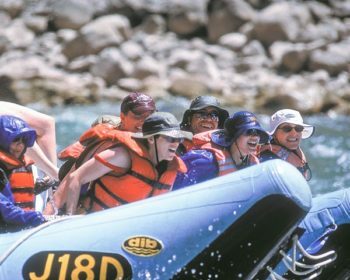 Rafting in Utah was one of the more memorable trips I have taken. 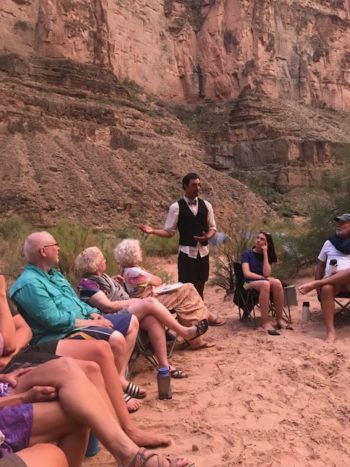 The Cataract Canyon rafting trip was extremely well organized. The pre-trip information was most helpful. The guides were friendly, personable, and experienced. They really made the trip memorable and enhanced the experience. We had a great time, the guides were great. Food was awesome. Just a little disappointed with the size of the rapids. 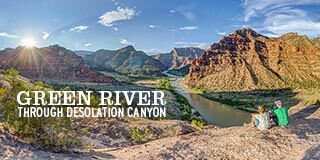 The video for the Colorado River in the Cataract Canyon shows huge rapids. With booking the last trip of the year I didn't expect it to be as high as in the video but I expected a little more than what we had. 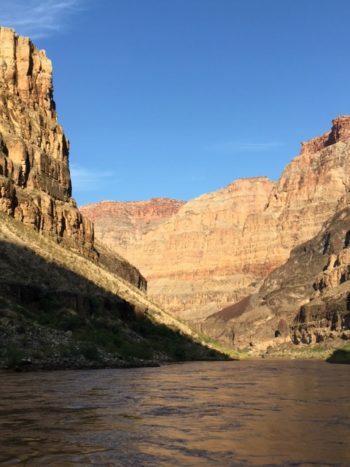 We had a blast rafting the Colorado River through the Grand Canyon! This was a great trip for a group of friends. 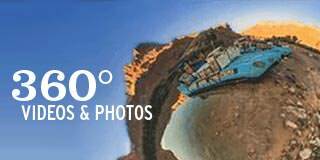 There was history, geology, geography, great food and fun all in one. 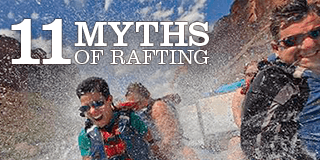 Our Utah rafting trip was an amazing experience for all ages. The guides were able to make this a fantastic experience for my 11 year old, for the 70-somethings, and for everyone in between. They are amazingly hard workers who make it look easy. This trip created memories for a lifetime. 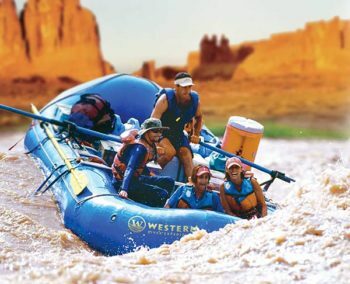 Grand Canyon whitewater rafting is the best way to get away from the hustle and bustle of life and see the Grand Canyon. It was such a great trip with great people, and I am so glad I went!!!! Best trip ever! 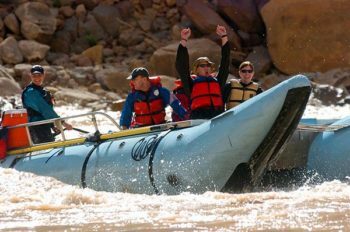 Western River Expeditions has the best rafting trips to go on. We totally enjoyed our Grand Canyon 4-day trip. The Bar 10 Ranch is excellent and they are very friendly and helpful, they go out of their way to help you with whatever you need. Love, love, love it. 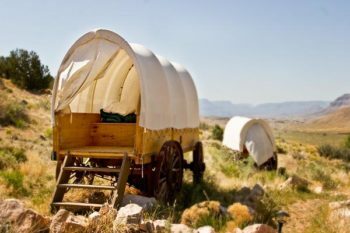 Their food was fantastic and sleeping in a western covered wagon was the best experience. It made you feel like you're living back in the days of the Wild West. 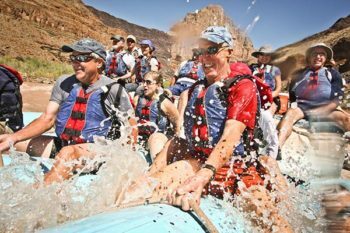 The whitewater rafting tour through the Grand Canyon on the "J" rig raft was so fun and the greatest experience I've ever had in my life. I totally recommend anyone to take this trip. The rafting guides were fun and excellent cooks too! The best experience ever. I'd do it again.